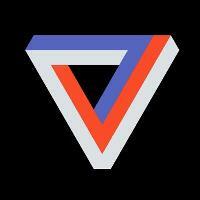 The Verge has added Nick Statt to its reporting team, based in San Francisco. He was most recently a staff writer for CNET, covering gaming and consumer tech. Prior to that, he worked for ReadWrite. For a sample of The Verge’s unique content on the intersection of tech, science, art and culture, follow The Verge on Twitter and ‘Like’ on Facebook. 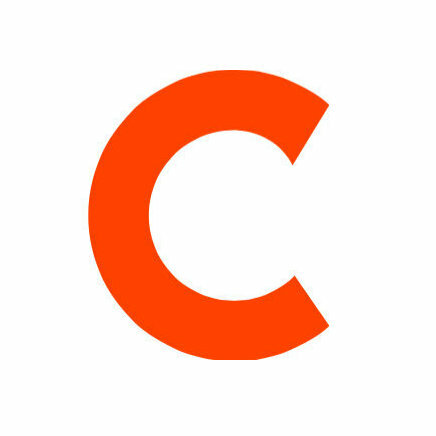 Soooo quite excited to be joining @CaseyNewton and the rest of the @verge team next month.